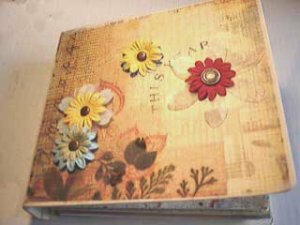 Scrapbooking is a very fun and entertaining thing you can learn how to do. They can be a nice holiday present for someone. They are really not that hard to learn how to make. Basically whatever you design for the pages will be unique. You are the one that will be designing it and determining what your theme for it will be. You do not have to pick just one theme for the whole thing. You can go with different pages for different events. 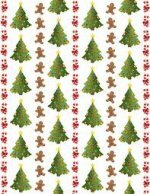 If you go to the crafting store you can pick out so many different types of holiday scrapbook paper and embellishments you can add to your scrapbook. 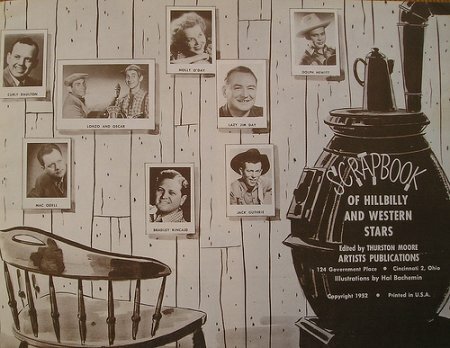 Below is a list of different themes for your scrapbook that may work for what you are doing. Christmas time is a very memorable time for you and your family. What better way to show how much you enjoyed that time with your family then to make a scrapbook page or whole album that is dedicated to Christmas time. There are dozens of different pages you can get for your book that are already done up in a Christmas theme. There are different pages that have to do with whatever winter holiday theme you may be looking for such as snowmen, bright lights, Christmas trees, angels, Santa ,reindeer,elves and presents. I love Halloween. I have to say it is my favorite holiday. You can make a book filled with pictures of everyone in their costumes. How about the scary hayride or the Halloween party? 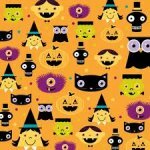 They would be great in this scrapbook.If you are going to do something that has to do with Halloween then you may want to get some Halloween designed scrap book paper for it. There is so many different things you can get to fill up your Halloween section of your scrapbook. 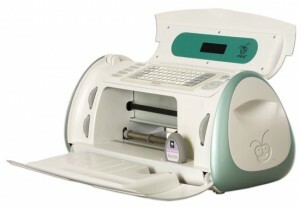 Like stickers, stamps, decals, and more. Do you have some one in your life that completes you, or a new flame? If so I know you will want to be saving memories for the both of you to look back on. If it is that special holiday where you and your mate want to remember some good times, then you may want to take the pictures you have taken on valentines day and get a scrapbook page to match valentines day. Now you and your partner can sit back and enjoy the times you have shared in pictures. Thanksgiving is great holiday. This is the time when all your entire family gets together to feast and give thanks.It is also a great time for some family. Pictures are guaranteed to be taken. This is when you have to try and keep all your pictures together without them getting ruined from sitting in a box or packed away some place. 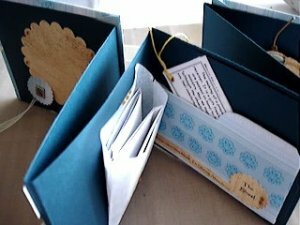 That is why you can make a scrapbook to keep all memories inside of it. 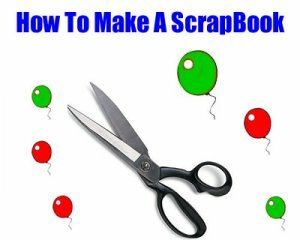 As you can with any other , you can make a scrapbook just from Thanksgiving or you can just place 1 or 2 pages in your book from this year. 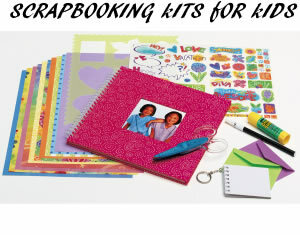 There is a variety of different papers you can use to make your scrapbook to look perfect. 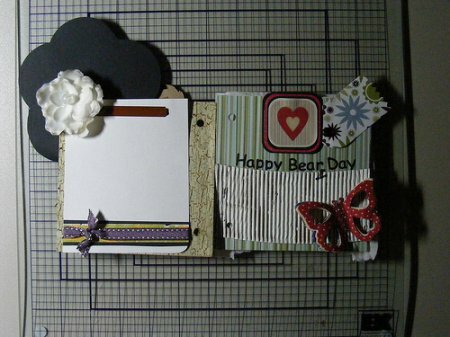 Share a link to a page on Holiday Scrapbook Paper and we will consider it for placement on this page.